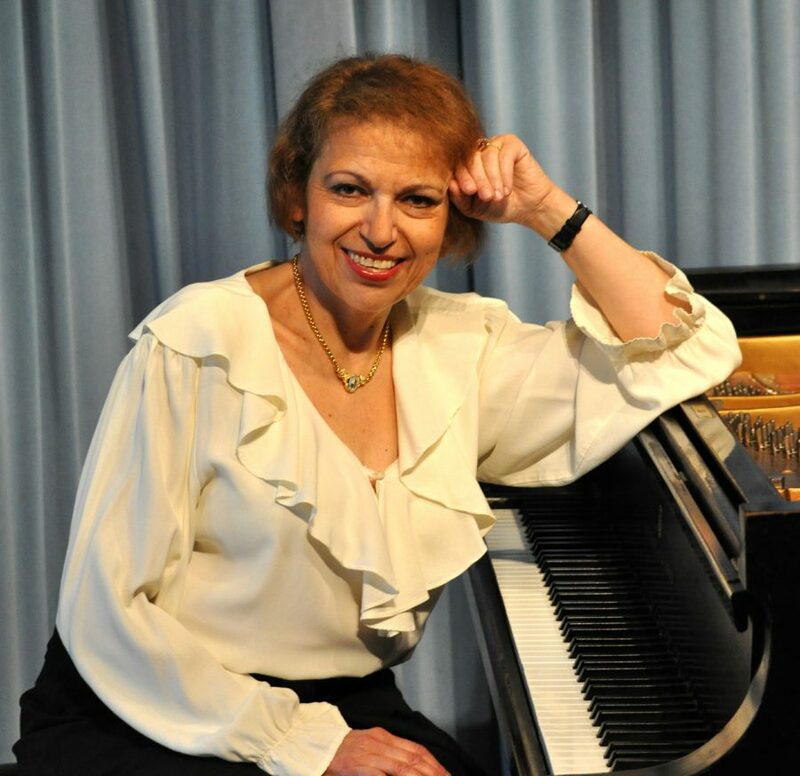 PIANO FACULTY AT OUR MARY LOUISE CURTIS AND CAMDEN BRANCHES, FACULTY MEMBER SINCE 2002. Before beginning her teaching career, Diane Goldsmith spent years as a journalist, working at daily newspapers in Atlanta and Norfolk, Virginia, as well as at the Philadelphia Inquirer. On occasion she would draw on her musical knowledge, which includes a master’s degree from the Manhattan School of Music, but music took a back seat to her journalism career. “I was an arts editor, a home and design editor, a music critic,” she says. These interests outside of music inform her approach to music – teaching it, performing it, curating it and presenting it – and have led her to bring in new elements and other subject areas, particularly history, literature, and non-musical culture to enrich it. “We can’t teach the way we did 20 years ago, and we can’t give concerts the way we did 20 years ago,” she says. In her performing – with the vocal trio Follow the Drinking Gourd, a piano trio called The Arcadian Trio, and as a soloist and accompanist – Goldsmith seeks to construct programs that tell stories and that unite classical and non-classical repertoire along certain topics: a Harlem Renaissance-themed program she’s working on now, for instance, or a concert of French music sewn together by elements from visual art. She reaches her students in a similar fashion. “I think they respond to my enthusiasm,” she says, and she shows this through demonstrating for her students and by her choices of repertoire: jazz and musical theater, in addition to foundational classical works. “With my more advanced students, I might bring in basic improvisation, or teach them keyboard harmony with melody and chords,” she says. As teachers and musicians, she says, “we need to do things differently and be models in our communities” of how a musical profession can be a viable option in today’s society.